Learn God's Word. Serve His Church. Whether you want to build a solid foundation in the one-year Bible Certificate program or receive an accredited Bachelor of Arts degree in Bible / Theology with a double major in the ministry of your choice, Appalachian Bible College is one of the best Bible colleges to prepare you for serving the Lord…because Life is for Service. "Because Life is for Service" is more than ABC's motto; it is the evident passion integrated into every aspect of ministry preparation. Through quality biblical and theological classes, the development of Christlike character, and guided Christian service, Appalachian Bible College produces men and women who are trained to serve. Why choose Appalachian Bible College? Since 1950, Appalachian Bible College has been preparing students for ministry and a life of service. An accredited Bible college, ABC offers certificate, associate, bachelor, and master degree programs, as well as online Bible courses and classes. To learn how you can prepare to serve the Lord, find out more information on admissions and the application process! 100% of B.A. 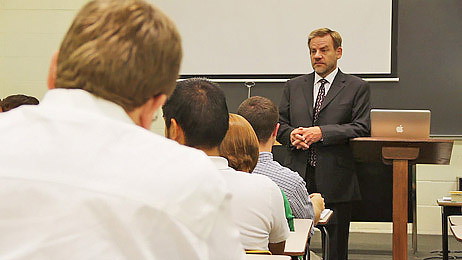 students receive a double-major. 96% of full-time students receive financial aid. Students receive on average $8,600 in scholarships and grants per year. 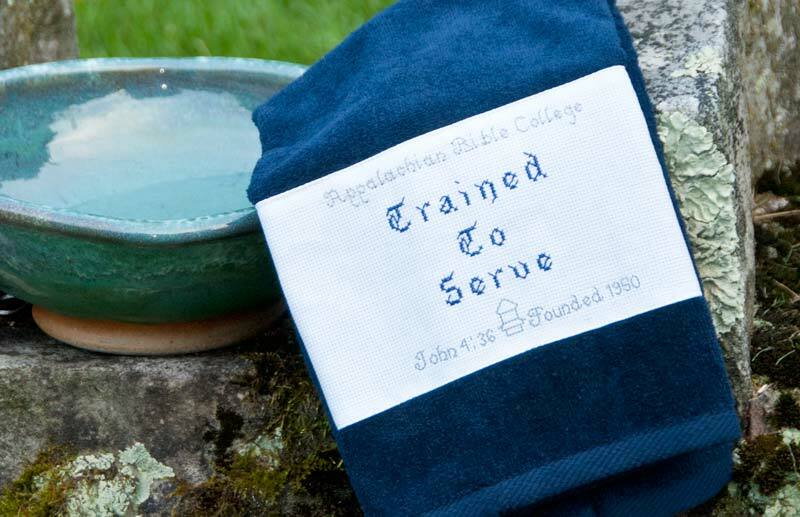 Appalachian Bible College has been preparing servants for 66 years. 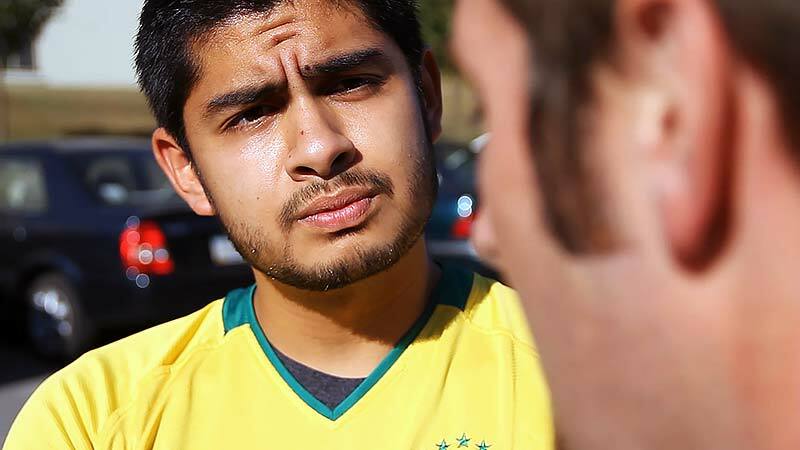 In the course "TESOL in Non-profit Settings," Missions students learn to develop a program that uses teaching English as a cross-cultural outreach ministry. These seniors created classroom management systems as a final project for the course. Only God knows how their work and creativity may open doors for evangelism and discipleship in the future! Located on a beautiful 150-acre campus in West Virginia, ABC is one of the most affordable Bible colleges in the U.S., and financial aid and scholarships are also available.